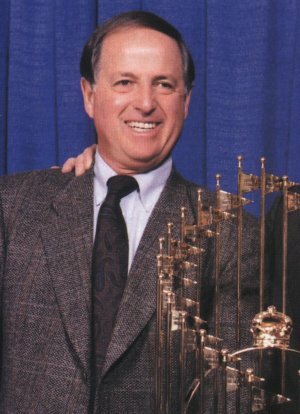 Check out the superb acting performance that former Jays GM Pat Gillick turns in in the clip below. Not too shabby. Nobody will ever steal Wayne Gretzky’s crown as worst actor in the sports world.